Hey guys, been an uneventful few weeks since my last post so I haven't had anything to write but now I do! So as you all may know (and if you don't, have you been living under a rock?) 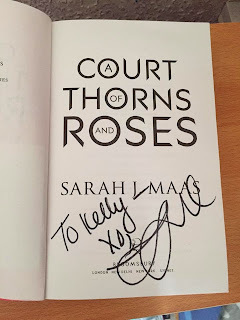 A Court Of Thorns And Roses (or AKOTAR) was released 2 weeks ago and to celebrate it's release the author Sarah J. Maas is doing a book tour and this week she is touring around England doing book talks and signings, and on Wednesday night I went to see her at Piccadilly Waterstones. And she is the most down to earth, funny and relatable person I have ever met! 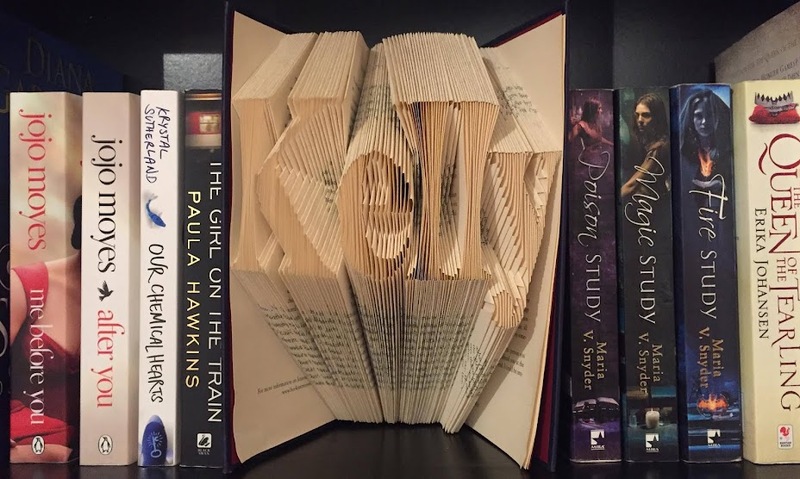 I saw a lot of myself in her with has made even more determined to become an author myself. All the pictures I did take are up on my Facebook and Twitter pages so head over to have a look! 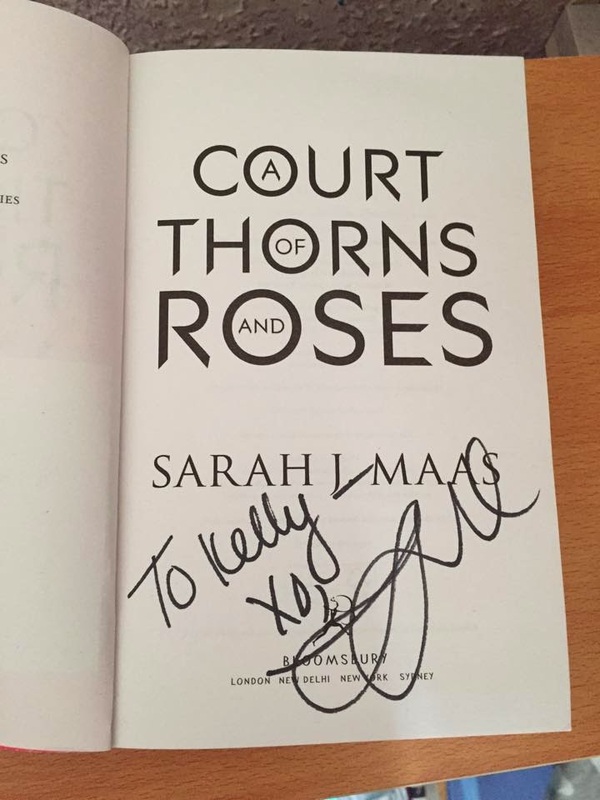 Did you managed to get tickets to any event to see Sarah J. Maas? Let me know in the comments below!